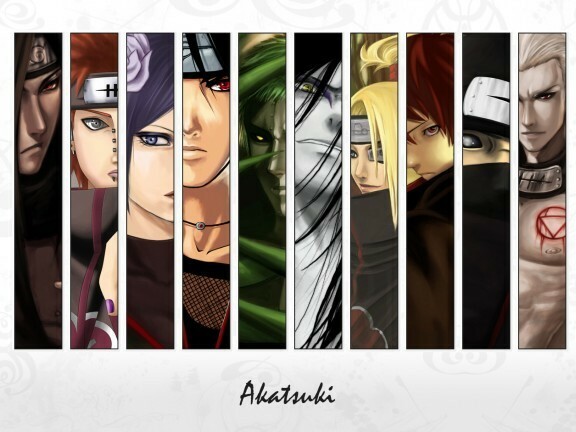 Akatsuki Hintergründe. . Wallpaper and background images in the Naruto club tagged: akatsuki. This Naruto photo might contain drehtür, revolver, arrestzelle, and arrestzelle..